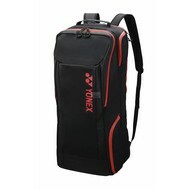 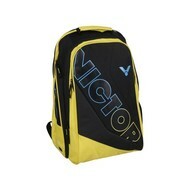 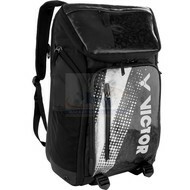 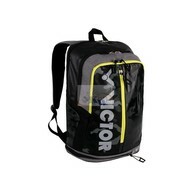 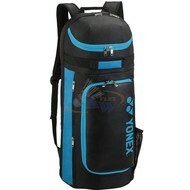 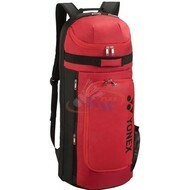 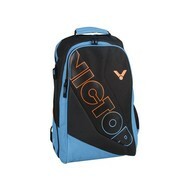 If you find a larger racket bag not practical or beautiful, there is always the option to buy a badminton backpack. 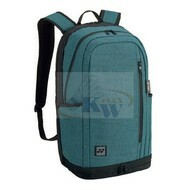 You can wear this very handy on your back and at the same time use it for other moments if you need a backpack. 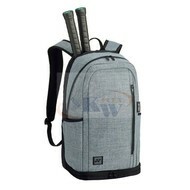 A separate compartment for your badminton racket is made in these backpacks, so that the handle sticks out at the top of the backpack. 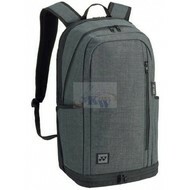 In addition, as in a normal backpack, separate compartments have been made to store clothing, water bottles, accessories, keys.